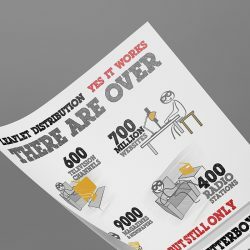 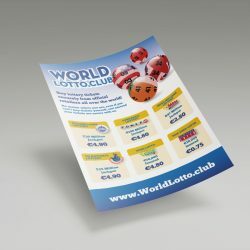 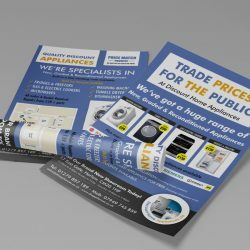 Leaflet design is a critical part of the whole leaflet distribution process. 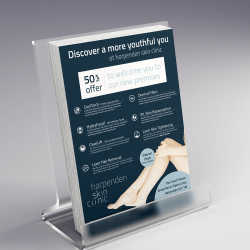 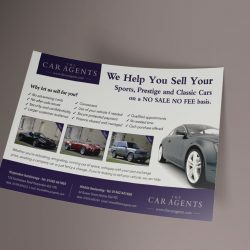 Having designed 1000’s of individual leaflets for an extremely wide range of businesses, DOR-2-DOR (Kent) has the expertise to produce real results for your campaign. 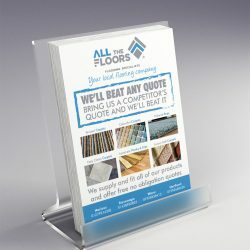 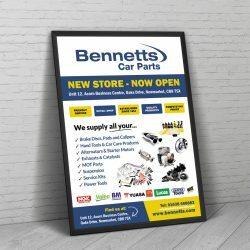 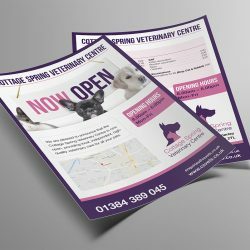 DOR-2-DOR (Kent) are experts in the science of leaflets design, and we know how to achieve maximum impact on the doormat.